Assisting innovative social enterprises that are tackling the Motor City’s most pressing social and environmental problems to achieve increased effectiveness, sustainability, and scale of impact. 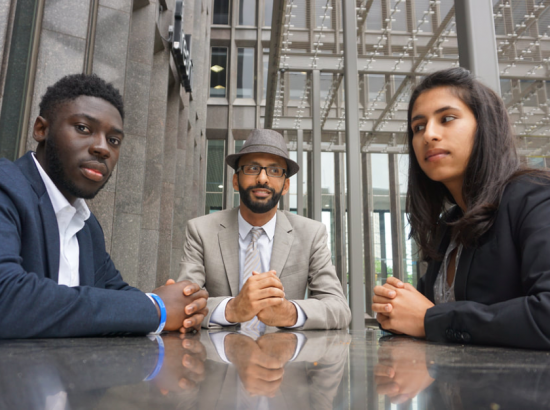 Curricular Connections: While all students are welcome to apply, this program may be of particular interest to students studying Innovation & Entrepreneurship, Public Policy , Economics, Markets & Management, Civic Engagement & Social Change, or Environmental Studies. This program is organized by the Duke Innovation and Entrepreneurship Initiative in collaboration with DukeEngage. Matthew T.A. 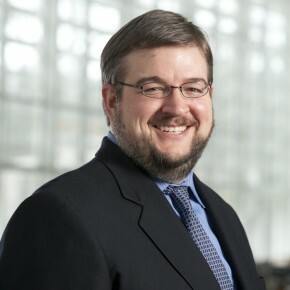 Nash, Managing Director for Social Innovation, Duke Innovation & Entrepreneurship Initiative; Senior Fellow, Duke Center for International Development, Sanford School of Public Policy; extended team, Center for the Advancement of Social Entrepreneurship, Fuqua School of Business. Matt has extensive domestic and international social and public-sector experience in social entrepreneurship and social enterprise, strategic planning, organization development, performance measurement, board development and governance, business process transformation and leadership development. Katherine Black, Program Coordinator for Social Innovation, Duke Innovation & Entrepreneurship Initiative. Photo Submission: Partnership, Detroit, 2018. 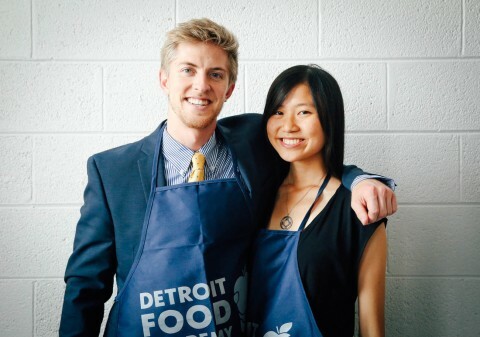 "Ajay is pictured here with one of five Detroit Food Academy fellows that he and Lee Adi worked with this summer. 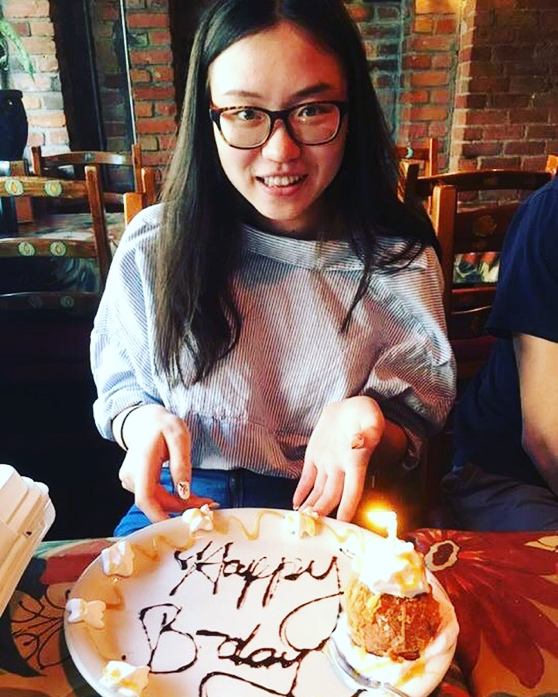 They assisted the fellows in their creation of a digital project to display their unique talents and in guiding the fellows’ professional development as they transitioned out of high-school into college or the workforce." The DukeEngage-Detroit program will immerse emerging young Duke change-makers with seasoned social entrepreneurs tackling some of the city’s greatest challenges in a variety of domains, including economic development, social enterprise, food security, environmental sustainability, and health. For decades an engine of the country’s economic development, Detroit was a beacon of hope for men and women who streamed into Michigan from around the world seeking an opportunity to pursue the American Dream. A thriving industrial hub through most of the 20th Century, the Motor City abounded with jobs in automobile and defense manufacturing and associated supply chains. The second half of the 20th Century saw Detroit slide into the economic decline that has left the region reeling to this day. Barely 700,000 residents remain within the municipal boundaries of Detroit. Nearly 45,000 housing units — one-fourth of the city’s housing — have been abandoned, and 100,000 vacant lots form a patchwork of urban decay in distressed neighborhoods citywide. Detroit’s unemployment rate of 18% is more than twice the national rate; when adjusted to account for individuals who are no longer seeking jobs, the rate soars to about 50%. With median household income of approximately $28,000, nearly a third of Detroit residents live in poverty, more than double the national rate. Detroit has become a seedbed of entrepreneurial leadership and social innovation aiming to rebuild the city. 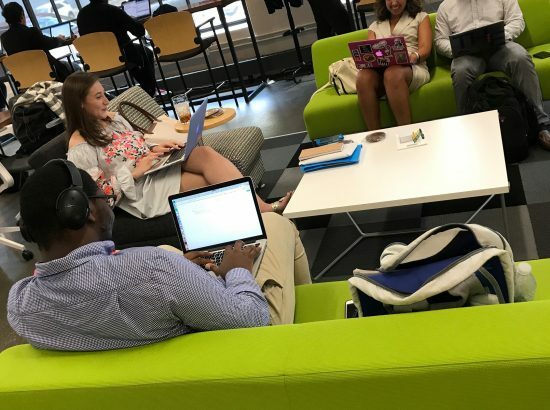 It is in this thriving laboratory of economic development and social change that we established a DukeEngage program site focused on social innovation and social entrepreneurship. 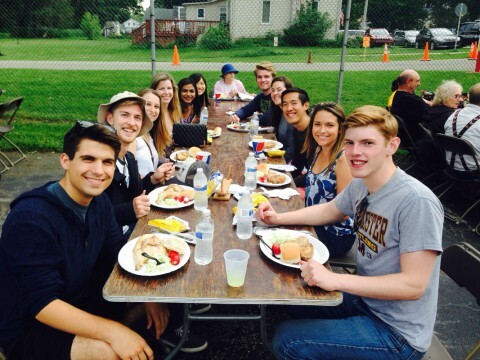 Participate in ALL pre-departure activities important to a successful summer experience. 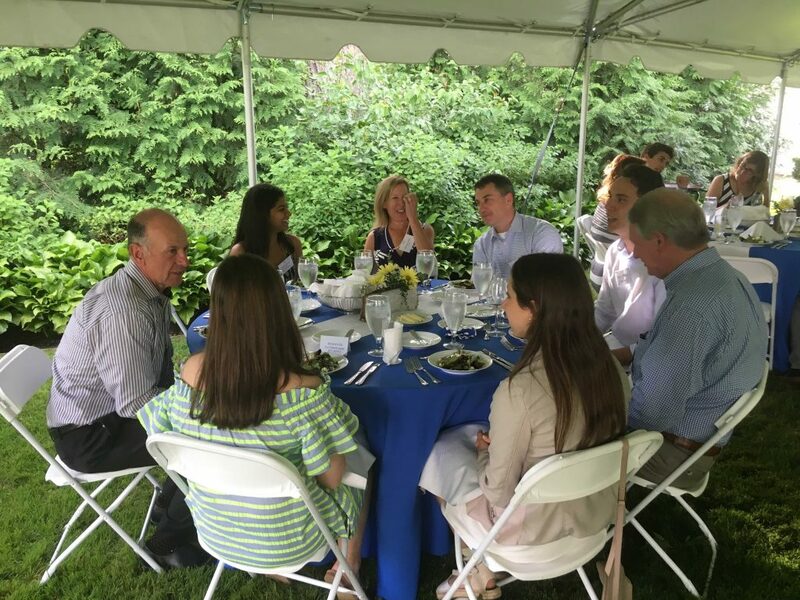 Participate in ALL enrichment activities throughout the program, including conversations with community leaders and social entrepreneurs, cohort social activities, and cultural outings. These dates and times will vary throughout the summer and may be subject to change. We require students to be flexible when changes in plans arise. Participate in reflection sessions and a final debriefing led by the site coordinator. More details will be shared with students once they arrive on the site. 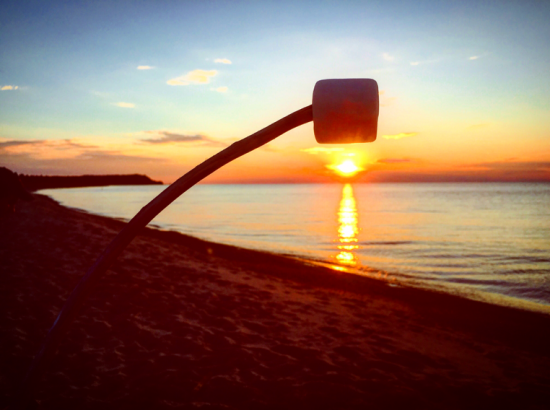 Submit a weekly blog post on their experience during the summer. The site coordinator will provide a weekly prompt. Develop a brief written or video profile of a Detroit social entrepreneur depending on prompt from the program director and/or site coordinator. 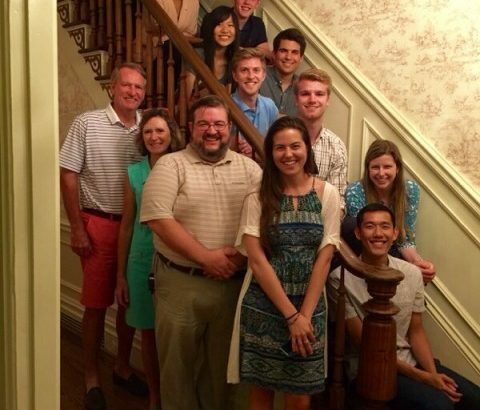 Follow up on this summer experience after they return to campus. 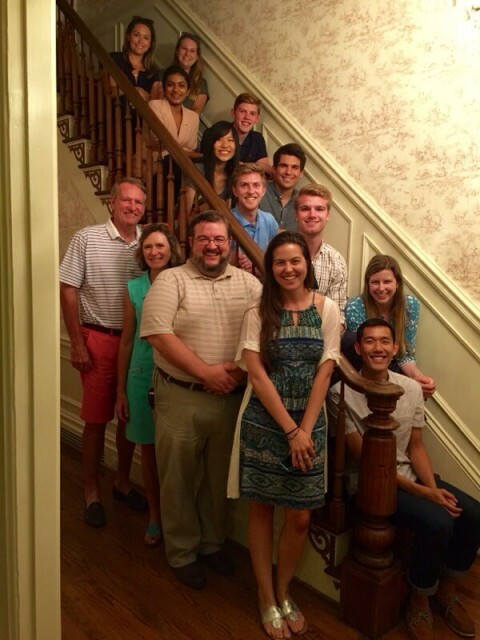 This includes active participation in the DukeEngage Back at Duke program, a final report of accomplishments, and sharing summer experiences in conversations, presentations, and written materials. Increased ability to work in collaboration with peers in a team setting. 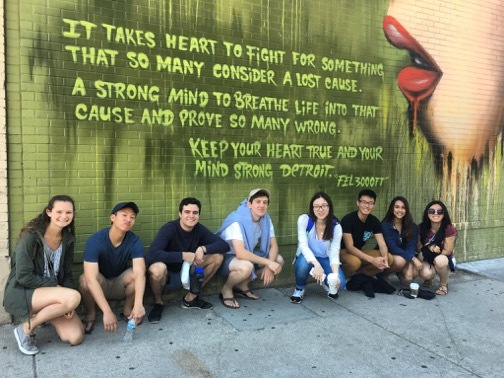 In sum, through the DukeEngage program in Detroit, we aim to support the development of change-making leaders with a clear sense of self, empathy, a willingness and ability to collaborate, an action orientation, a drive to continuously improve, and a deep sense of accountability for their actions in the world. 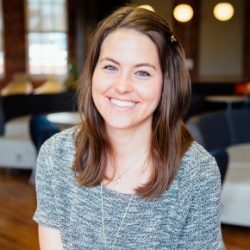 Relationships between Duke and Detroit that are strengthened, potentially leading to additional programming and/or research on social innovation and social entrepreneurship in the Motor City. The DukeEngage-Detroit program will offer discrete, deeply immersive civic engagement experiences on challenging projects to support community-based strategies to develop and scale innovative, high-impact social enterprises in the areas of economic development, environmental sustainability, and health innovation, as well as with intermediary organizations supporting these types of organizations. 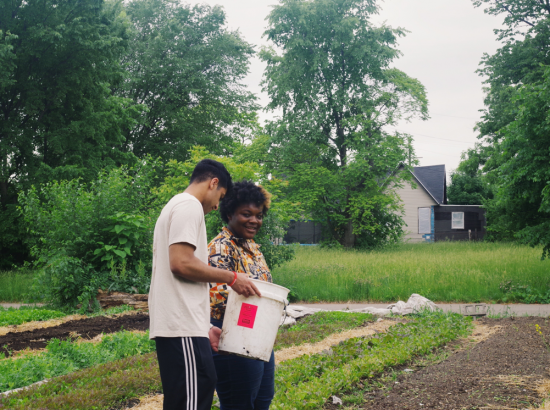 Typically, a team of two students will work with a community partner to define, design and implement a project important to the community partner and beneficial to the Detroit community. As these team projects are most effective when they address a pressing community partner problem or active idea, the specific priorities and projects will not be defined until the spring. Student teams will be challenged to create significant results for their community partners – results that the students will view as a signature accomplishment when they graduate from Duke. Students will be actively supervised and coached by the program leaders and the site coordinator. One important program priority will be the development of the student cohort as a supportive, helpful, engaged community. Student placements will be determined after student interviews. Interviewers will ask about student areas of interest, skillsets, desired work environment, etc. It will then be determined after the interview if there is a proper placement for them within our community partner sites. Develop a compelling program case statement to enhance communications and funding for a social mission initiative. 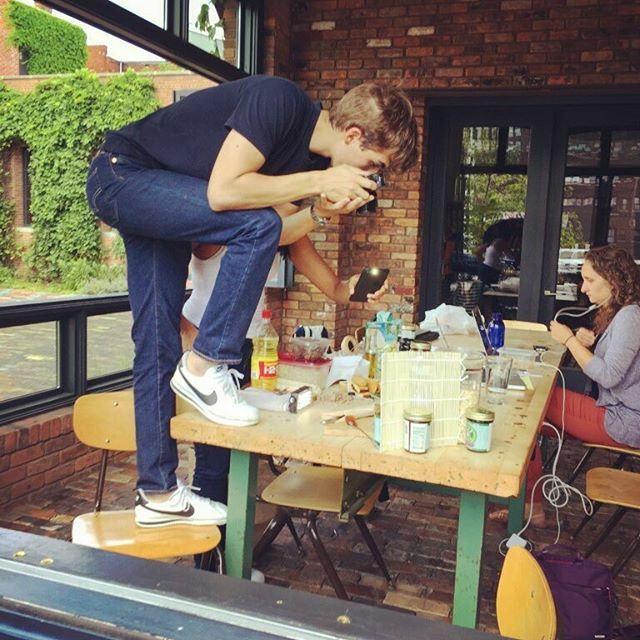 Participate in a key component of launching a new program within a social enterprise. Develop and implement a performance measures and/or a program evaluation model for a social enterprise. Engage in market research to better understand the stakeholders of a social enterprise and develop a marketing strategy to better connect the organization with primary constituents, strategic allies, funders, or other stakeholders. Develop a compelling plan to scale the impact of a local social mission organization. Evaluate a social enterprise’s organizational capacity and governance model and recommend improvements and changes. Assess the feasibility of launching an earned income opportunity to generate revenues for a social enterprise. 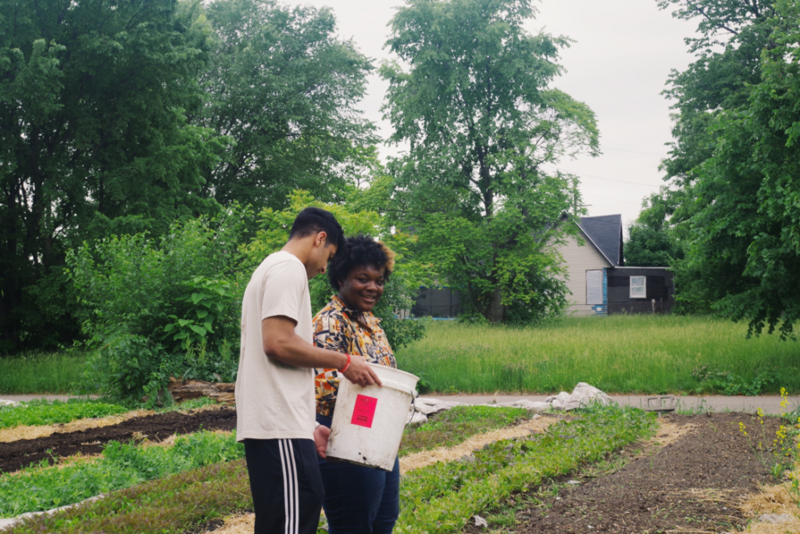 Identity and explore opportunities to deepen Duke’s engagement in Detroit through social innovation and entrepreneurship. Please review the DukeEngage-Detroit website to view past projects students have worked on. Language: While there is no language requirement, some students may find conversational Spanish to be useful. 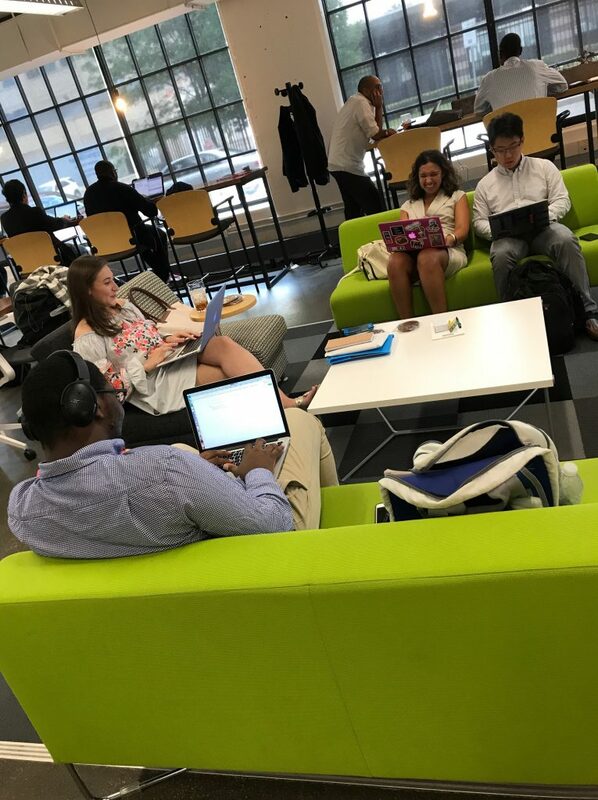 Coursework: Although there are no curricular prerequisites, we encourage students to consider enrolling in I&E261/PPS256, “Social Innovation,” a course offered by the Duke Innovation and Entrepreneurship Initiative. 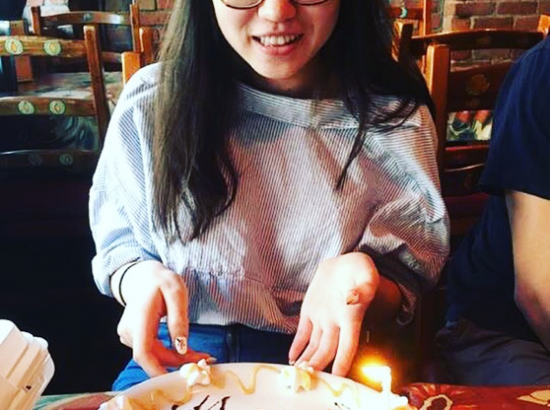 Personal Qualities: Students who want to be a part of DukeEngage-Detroit should be highly motivated to be an active and enterprising participant in a robust individual, team, and cohort learning experience. Given the nature of the projects, valued competencies include: leadership, business plans, marketing, event management, website development, database management, and documentary experience. Attractive student candidates are excited about the opportunities and will contribute to their community partner, their team, and their group. Students from a wide variety of disciplines are encouraged to apply. Placements will be determined based on the alignment of community partners’ needs with students’ interests and qualifications. The DukeEngage-Detroit program fulfills the 300-hour experiential requirement of Duke’s Certificate in Innovation & Entrepreneurship. Description of Community: Students will be housed in dormitories at Wayne State University in mid-town Detroit. The campus is close to public transportation. Housing and Meals: Students will be in shared apartments of 4-6 people and each person will have a roommate within the apartments. These apartments have a common area, a kitchen, and bathrooms. Student apartments will be in close proximity to one another. Students will be given a stipend to cover the costs of meals during the summer. 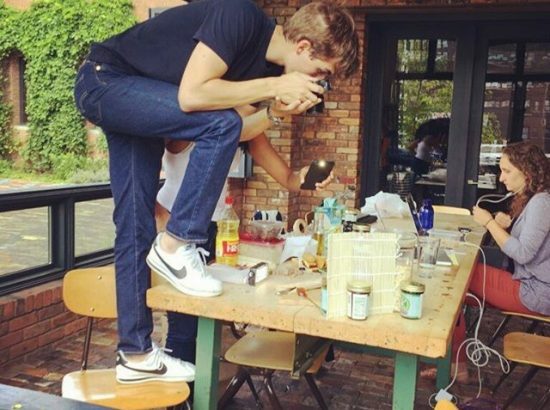 Most students cook in the provided kitchen or use their stipend to eat at local restaurants. Transportation: DukeEngage provides transportation to and from service placements and all scheduled program activities. Public transportation is preferred, and utilized whenever feasible. Participants will be provided bus passes as needed, dependent on where their community partner site is located. Students can purchase bikes with their own money if desired. Local Safety and Security; Cultural Norms, Mores and Practices: DukeEngage strongly advises all prospective applicants to familiarize themselves with the challenges travelers commonly encounter at this program site in order to make an informed application decision that is right for them. We recommend starting with the Diversity, Identity and Global Travel section of the DukeEngage website. Opportunities for Reflection: Formal reflection sessions will take place once or twice a week through conversations, group meals, and enrichment activities coordinated by the program director and site coordinator. 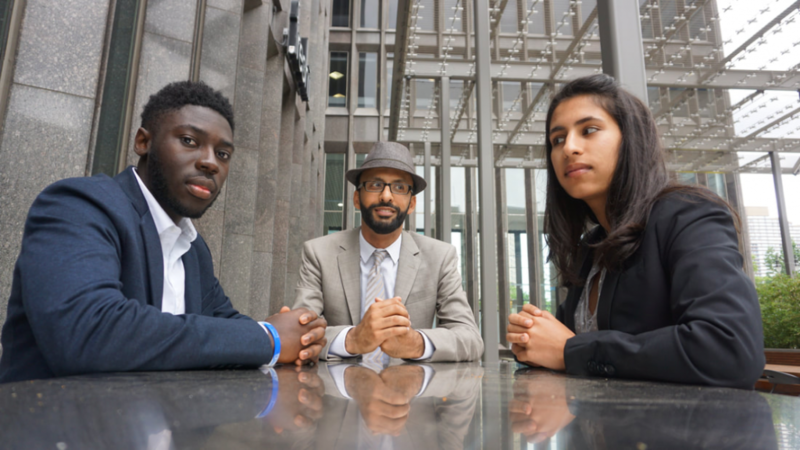 The program directors and site coordinator will facilitate initial sessions, with later sessions facilitated by alternating students, to further develop leadership skills. Students will also be required to reflect through weekly public blog postings. Other Opportunities: Students will spend a lot of time with one another. Through community partners sites and the enrichment program, there are many opportunities for interaction with local community members, and occasionally Duke alumni. There are afternoon and evening commitments 2-3 days a week (1 group meal, and at least one enrichment activity per week). Most weekends will be free, but students should not schedule any weekend travel before clearing it with the program director and site coordinator. 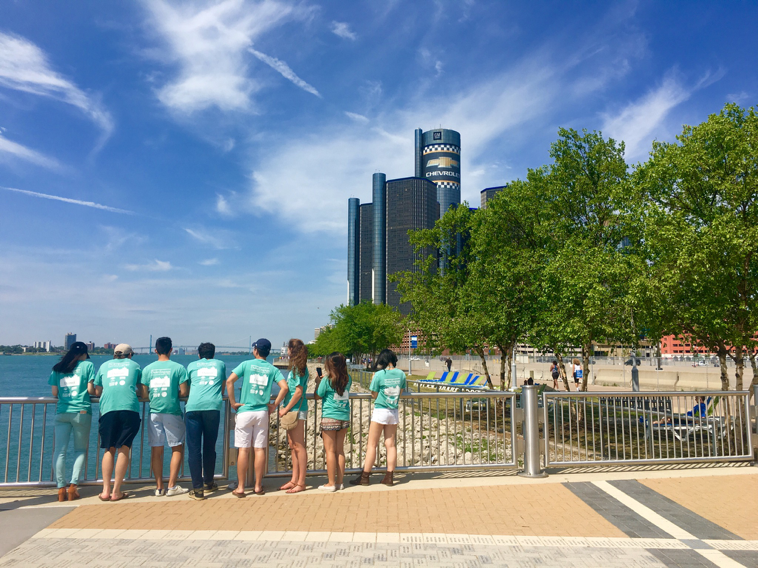 The city of Detroit hosts numerous summer events that students can take part in during their free time, such as music and concerts on the riverfront, art, speakers, movies, community gatherings, tours, museums, pop-up shops, and cookouts. Open water swimming will not be a sponsored activity in any DukeEngage program. 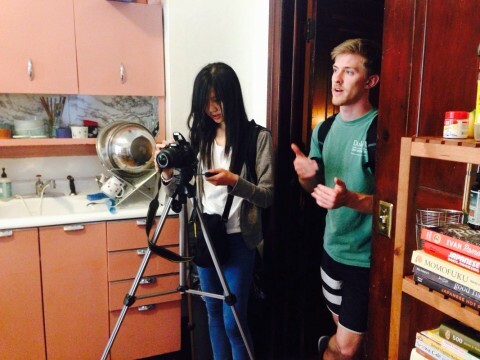 Learn about the wide array of work that our students have done with their community partners! Visit the “past projects” section on our website: http://www.dukeengagedetroit.org/past-projects.html. 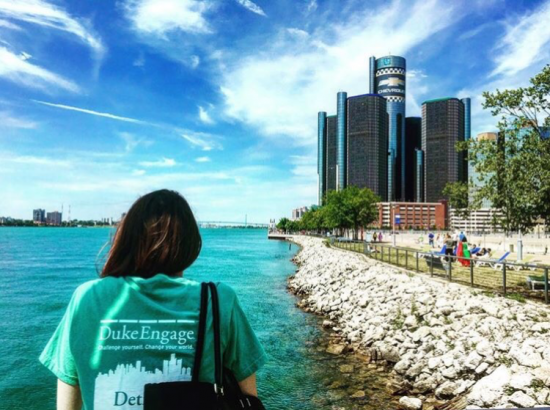 Here is a collection of photos from the DukeEngage program in Detroit, MI.